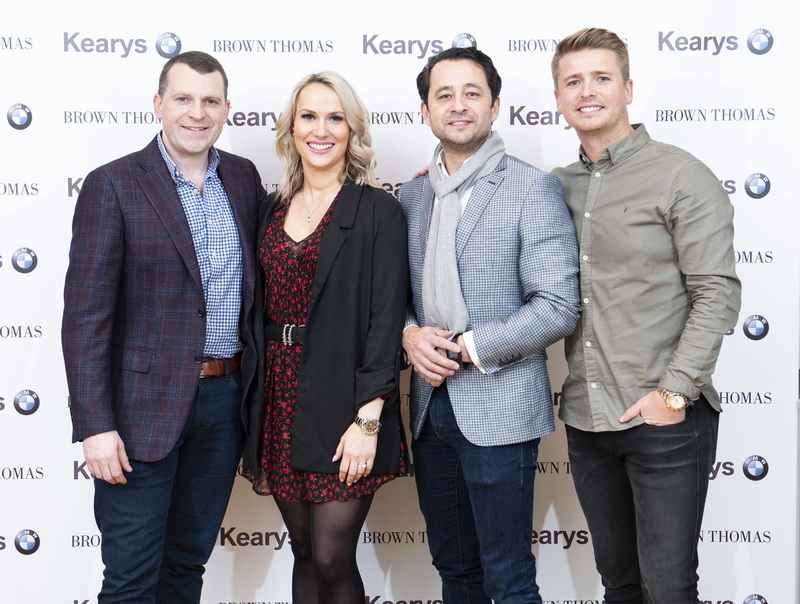 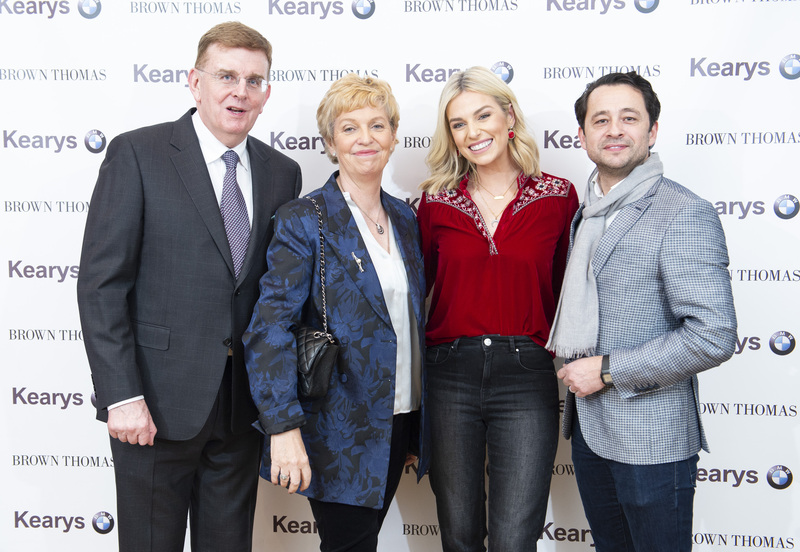 Kearys BMW were delighted to preview the all new BMW 3 series at a special event in Brown Thomas Cork with customers, friends and special guests Paolo Alves, Managing Director, BMW Ireland and brand Ambassadors Pippa O’Connor Ormond and Keith Barry. 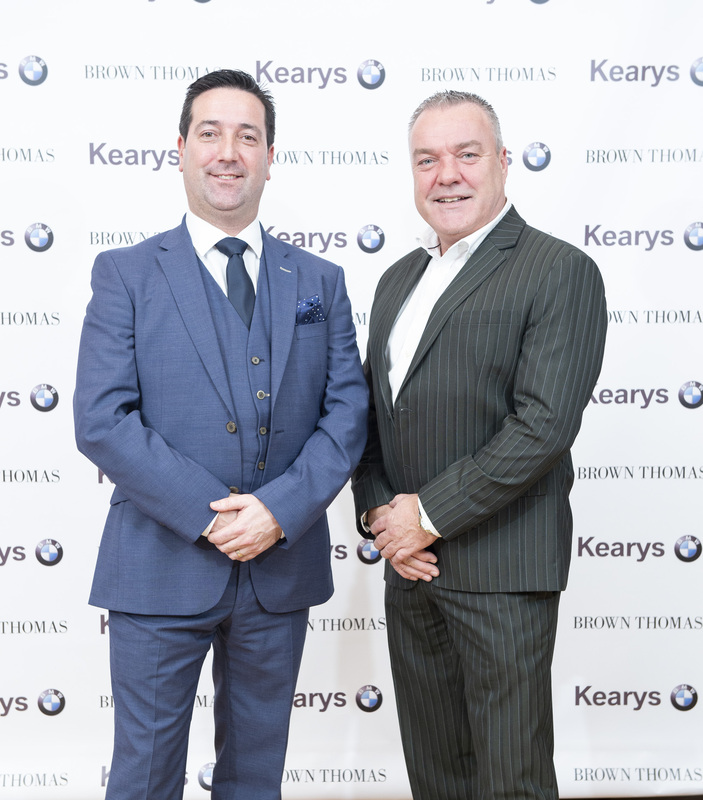 Speaking on behalf of Kearys BMW, Bill Keary said: “We are delighted to launch this stunning new BMW 3 series here at Brown Thomas Cork. It is a great fit for three premium brands and we anticipate strong interest in the 3 series from now and right through 2019. 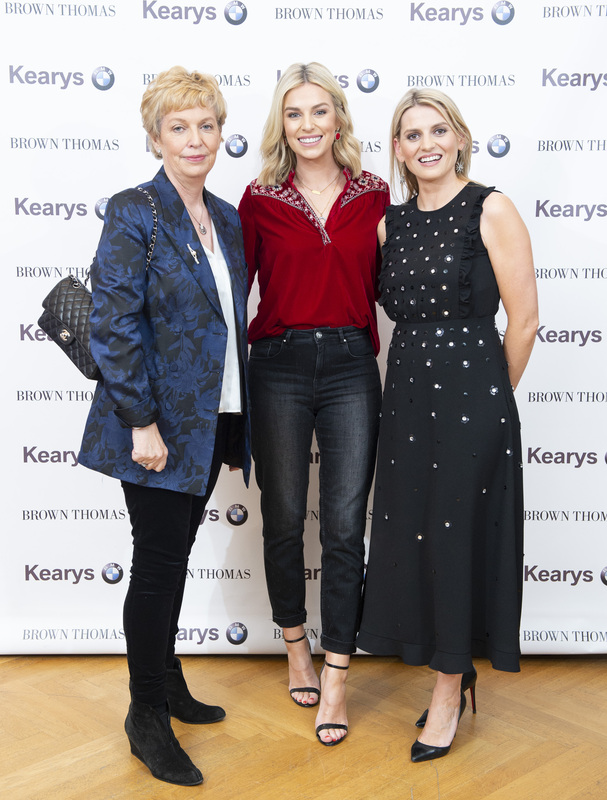 The BMW 3 Series Sedan has epitomised the concept of sporty driving pleasure in the global premium midsize class for more than 40 years. 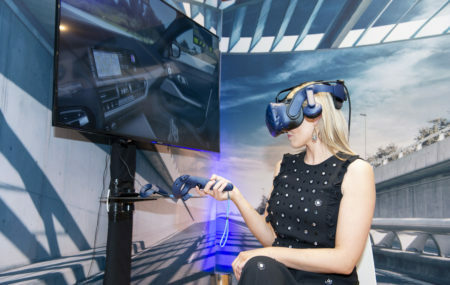 Exuding dynamic design, agile handling, exceptional efficiency and innovative equipment features, it takes the signature characteristics of a BMW and turns the volume up several notches. 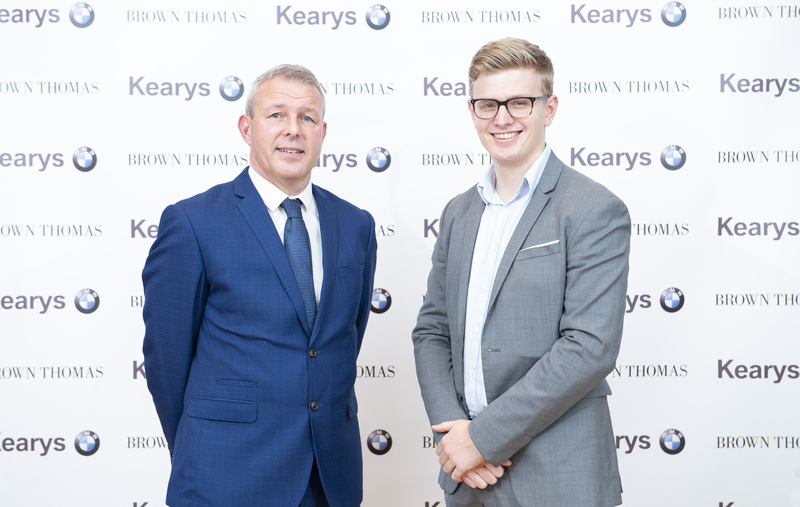 The all new BMW 3 series will be available from March 2019 at Kearys BMW, Little Island, Cork. See www.kearysbmw.ie for more details.